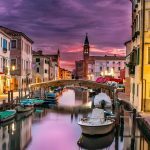 Venice, Poreč & Pula Multi-Centre Holiday Package [2019 / 2020] Book Today! 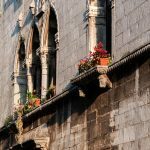 Combine a few days in magnificent Venice with two cities in Croatia’s region of Istria: Poreč and Pula. 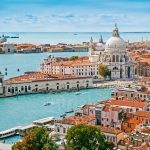 Explore Venice, walk its historic streets and walk over the famous Rialto Bridge. 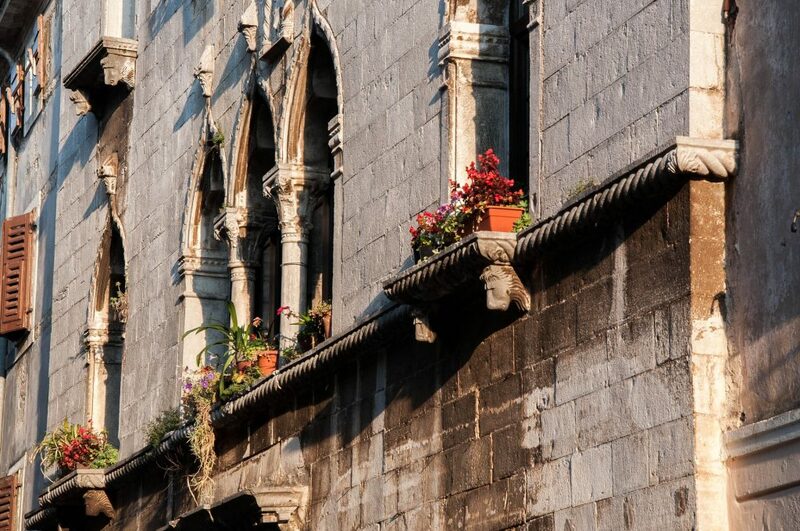 Enter the Basilica of St Mark and enjoy a cup of Italian coffee on St Mark’s Square. 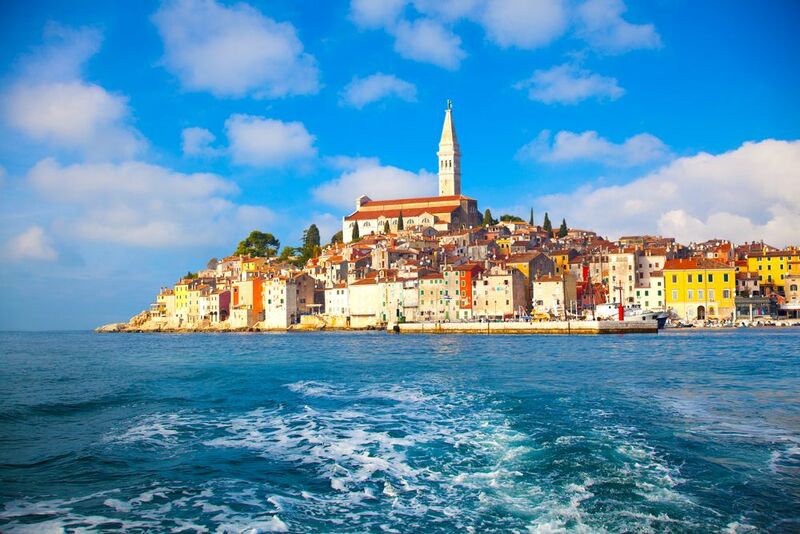 After Venice, continue towards Croatia and the picturesque Istrian peninsula. 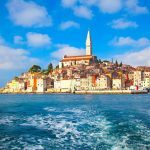 Take a ride on a hovercraft from Venice to Poreč in Istria. Poreč is the coastal town boasting the UNESCO-protected Euphrasian Basilica. 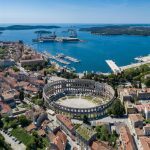 Finish your holiday in Pula, the Ancient Roman city with one of the world’s best-preserved Roman amphitheatres in its centre. 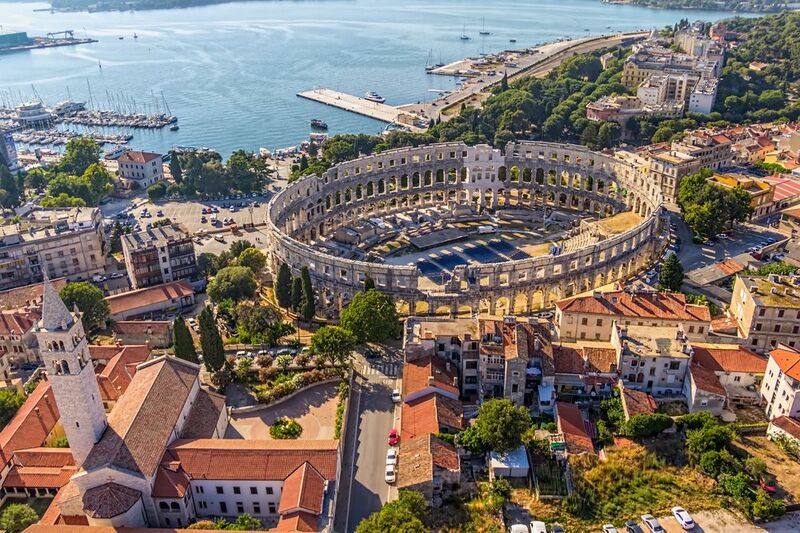 Embark on a tour of Pula Arena, explore the Pula Old Town or relax by the beach. In the evening, enjoy the remarkable Istrian cuisine and wine in one of the restaurants in Pula. This package holiday is a wonderful choice for those who enjoy historic tours, amazing food and sunny coastal destinations. 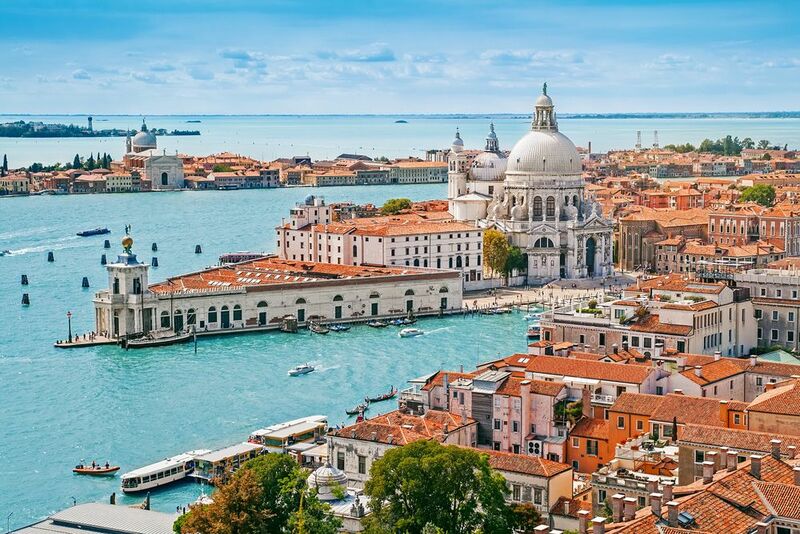 Welcome to Venice! 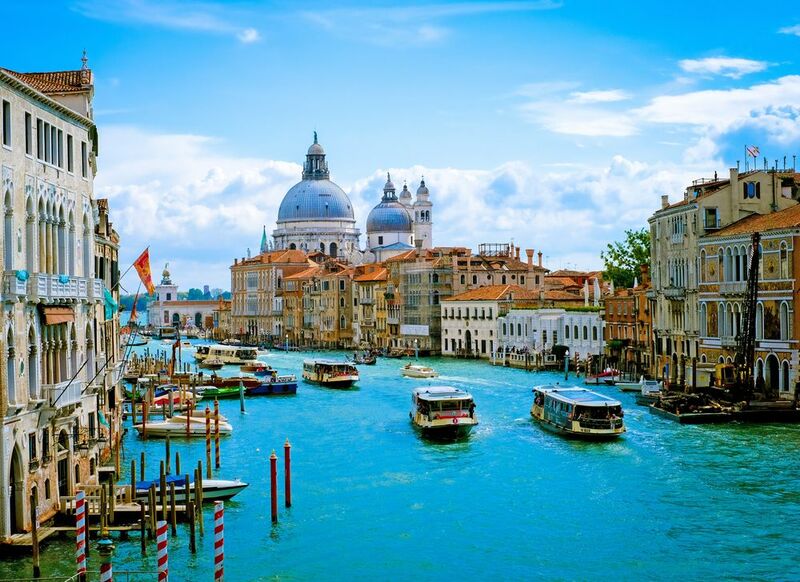 We’ll pick you up from Venice Airport and transfer you to your hotel in Venice, Italy. 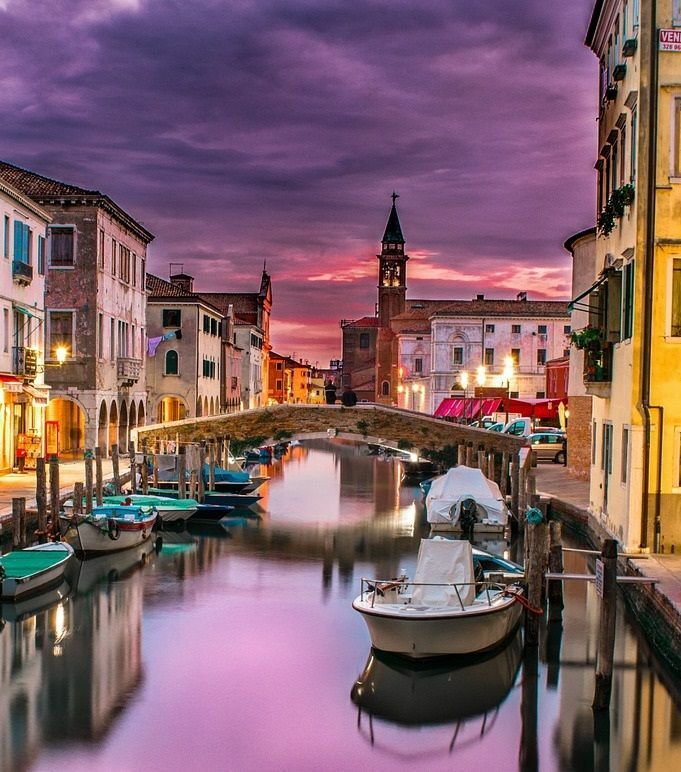 After the tour, spend the rest of the day in Venice, enjoying gondola ride or tasting the delicious Italian food. Today, we’ll book you on a hovercraft, taking you from Venice to Poreč in Croatia. Arrival in Poreč & transfer to your hotel. 3-night accommodation at a hotel in Poreč. Today, we will organise a walking guided tour of Poreč for you. 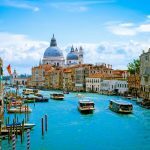 The main tourist attraction of this charming coastal city is the 6th-century UNESCO-protected Euphrasian Basilica, one of the best examples of Byzantine architecture in the world. Parts of the older church were used in the construction of the basilica, while the marble blocks were imported from the coast of the Sea of Marmara. The beautiful mosaics were made by Byzantine masters. Today, Poreč is a lively coastal city attracting foreign and domestic tourists to its hotels and sunny beaches. Enjoy your free time in Poreč after the tour. We are happy to recommend additional activities, restaurants or bars. 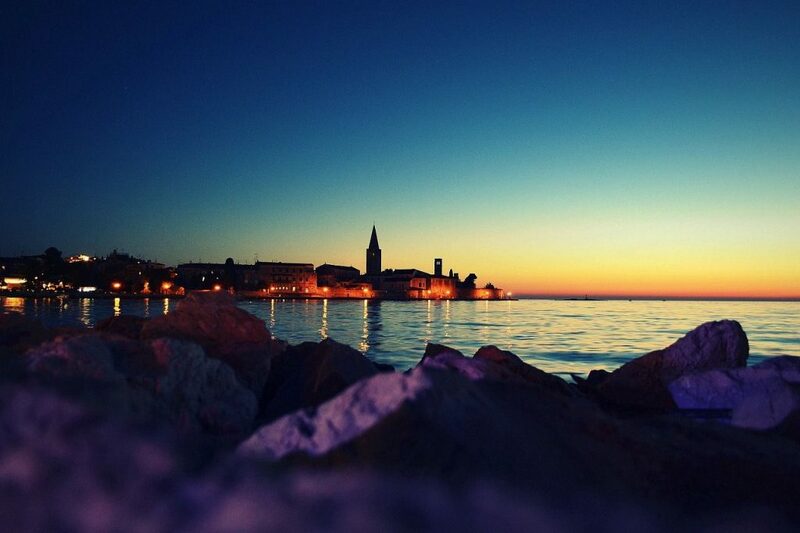 Enjoy your free time in Poreč. We can organise extra activities/day trips for you (see the list below). 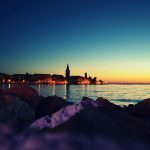 Our driver will pick you up from your hotel in Poreč and drive you to your hotel in Pula. 4-night accommodation at a hotel in Pula. 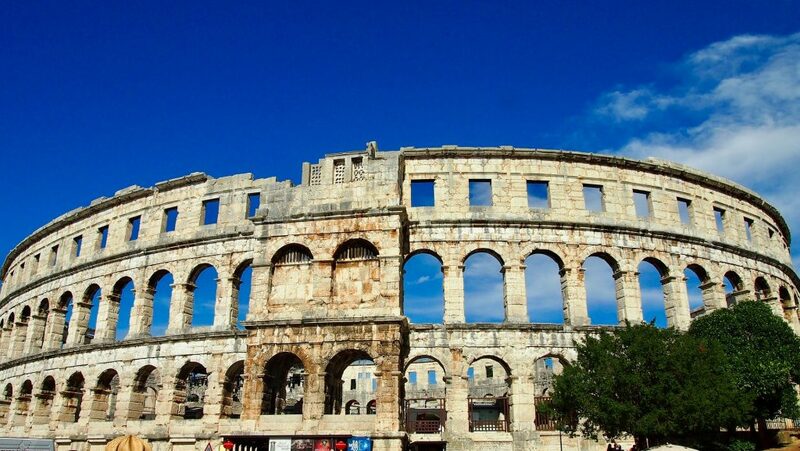 Today, we’ll arrange a guided tour of Pula for you. 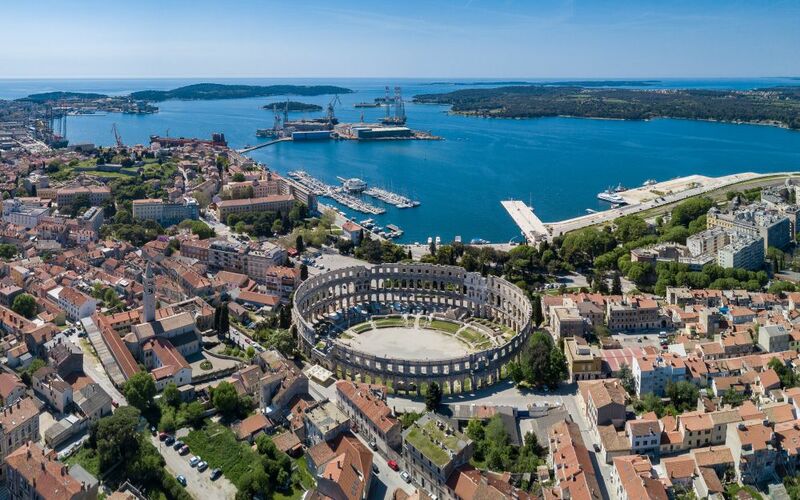 Famous for the spectacular Roman Amphitheatre (popularly called the Pula Arena) in its centre, Pula is situated in the south of Istrian Peninsula and is the largest city in Istria County. 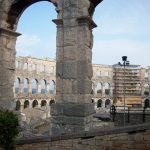 With a long history going back to Roman times, Pula (Pola in Latin) is Istria’s administrative centre. 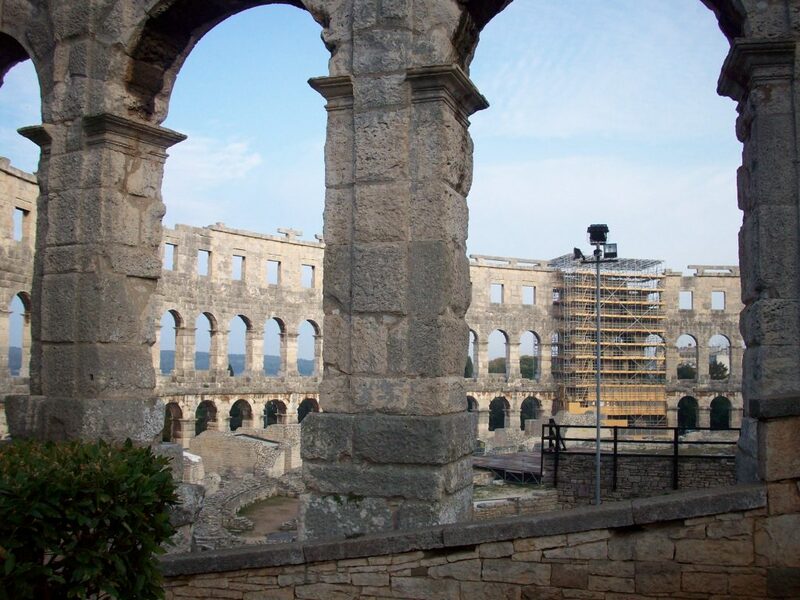 Another trace of Roman rule in Pula is the Temple of Augustus, constructed in the beginning of the 1st century AD. The temple was hit by a bomb during the Second World War and reconstructed a few years later. Today it is a museum with a collection of ancient sculptures. 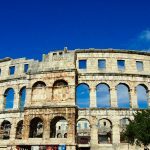 Free afternoon to explore Pula. Enjoy your free time in Pula. Enjoy your free time in Pula. Alternatively, we can organise extra activities/day trips for you (see the list below). 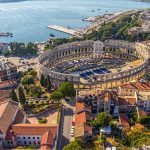 Our driver will pick you up from your hotel and drive you to Pula Airport for your flight home.